While adoption of new technologies such as e-banking has created new channels to give customers a unique anytime anywhere banking convenience, the systems that banks depend on to deliver their services have multiplied and grown much more complex. The effect of this increasing complexity has been to create more opportunities for fraudsters to gain access to critical systems, while at the same time making it harder for banks to have a clear overview of all the activity taking place on their systems. Cybercrime cost is projected to reach $2 trillion by 2019 (Juniper Research). Therefore, bridging the gap between adapting new digital technologies and keeping the systems secure has become one the biggest challenges for banks. 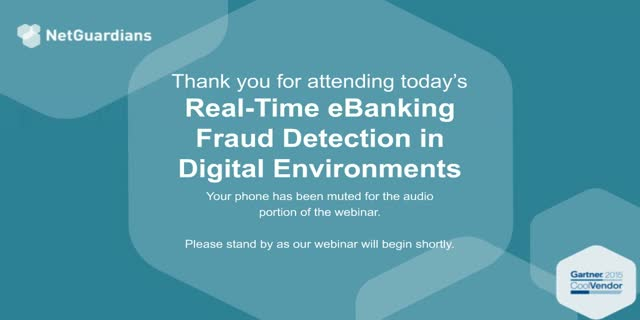 -How to detect e-banking fraud in real-time with dynamic profiling & pattern-based intelligence and prevent fraud before it happens. -End-to-end risk mitigation approach; from data extraction to controls application, KRI Dashboard, and workflow.